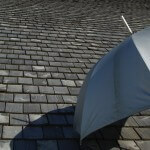 Do you need Ohio water backup coverage on your home insurance? Call 513-662-7000 to speak with one of our professional agents. The Pathway Protection Letter is a free weekly newsletter that educates consumers on why insurance companies deny claims! If you allow our agency to care for your insurance needs, you can receive this information free of cost! Last week we discussed why the personal homeowner’s insurance policy will not protect you in most instances in the event you are sued because of libel or slander. If you missed that issue please click, Personal Injury Coverage Cincinnati. This week we are going to discuss water or sewage backup claims into your basement or lower level of your home. 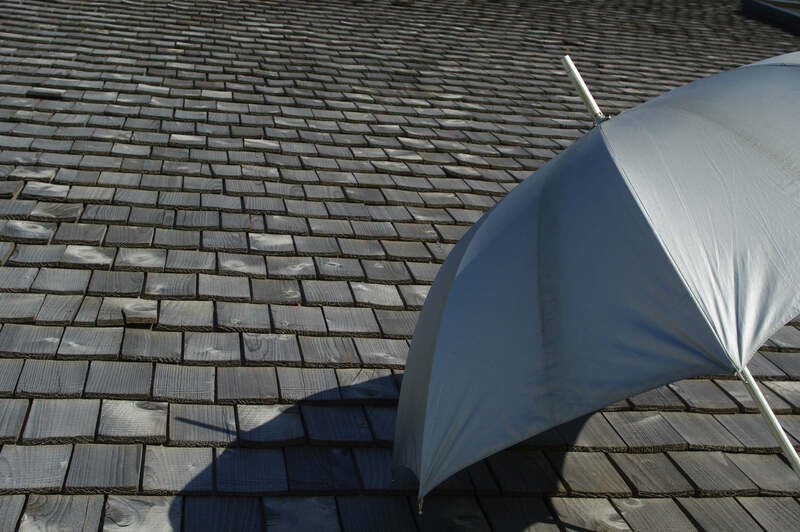 Are Water Back Up Claims Covered, or Not Covered By Your Homeowner’s Insurance Policy? Coverage Scenario– Record rainfall hits our area for three consecutive days and your spouse calls you at work to let you know that your basement is flooded! Because you recently invested more than $25,000 to have a local contractor finish your basement you ask your boss for permission to leave work early and you have your wife call your insurance agent to turn a claim in under your homeowners insurance policy. As soon as you get home you run downstairs to your newly finished basement and at least 6 inches of water covers the entire floor. Your wife tells you that she already turned a claim into your insurance company and the agent contacted a water restoration company that will be out within the hour. The water restoration company arrives and within a matter of one hour or less they drain all the water out of your basement. Apparently raw sewage backed up into your basement and the water restoration company tells you that your carpet, and drywall is likely ruined and would need to be replaced. Additionally they recommend that you completely sanitize your basement, but the price will be around $5000. The claims adjuster arrives later that day and he determines that the claim was caused by water and raw sewage backing up through the drains. Five days later you receive a written notice from your insurance company that they are not paying for the claim. Because raw sewage backed up into your basement you agree to pay the $5000 for the sanitation, plus removal of all of your carpet and drywall. In total your uninsured loss cost you $5,000 for the sanitation, $25,000 that you just paid a contractor to finish your basement, $6018 to replace your furnace, washer and dryer and water heater, plus you lost your $3000 entertainment system for a total out-of-pocket loss of $39,018! Why Did The Insurance Company Deny This Claim? In next week’s Pathway Protection Letter we will discuss the answer, and how you can avoid a similar scenario in the future.